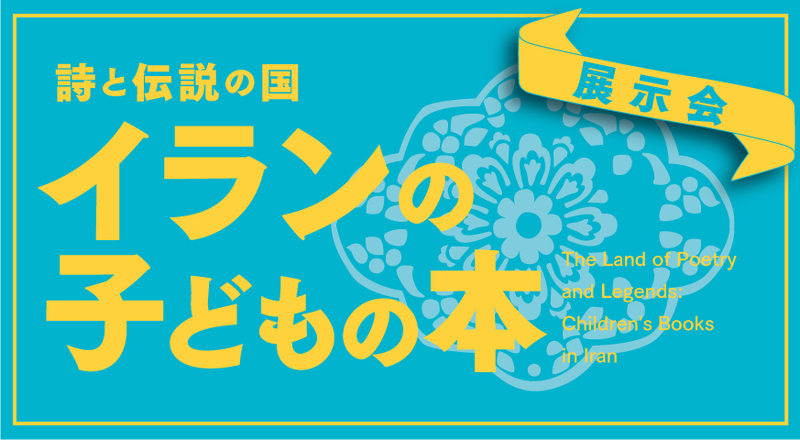 The International Library of Children's Literature (ILCL) announces an exhibition entitled The Land of Poetry and Legends: Children's Books in Iran, to be held at the ILCL from March 5 to July 21, 2019. 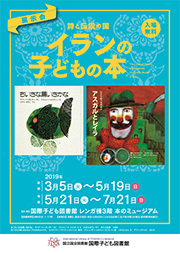 2019 marks the 90th anniversary of the establishment of diplomatic relations between Japan and the Islamic Republic of Iran, in commemoration of which this exhibition presents an introduction to children's books in Iran. This exhibition consists of three sections: "The Land of Poetry and Legend", "Children's Books in Iran" and "Illustrators and Authors of Children's Books in Iran." Included in this exhibition are works based on poetry and legends that are important in Iranian culture as well as works by internationally known Iranian illustrators or authors.